If you're looking for real transformation...you don't want to miss this! 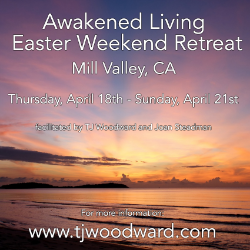 5 interactive and life-changing workshops, 8 organic meals, 3 nights accommodations in a 14,000 square-foot mansion, powerful sound healing, a deeply moving candle-lighting ceremony, and much more! 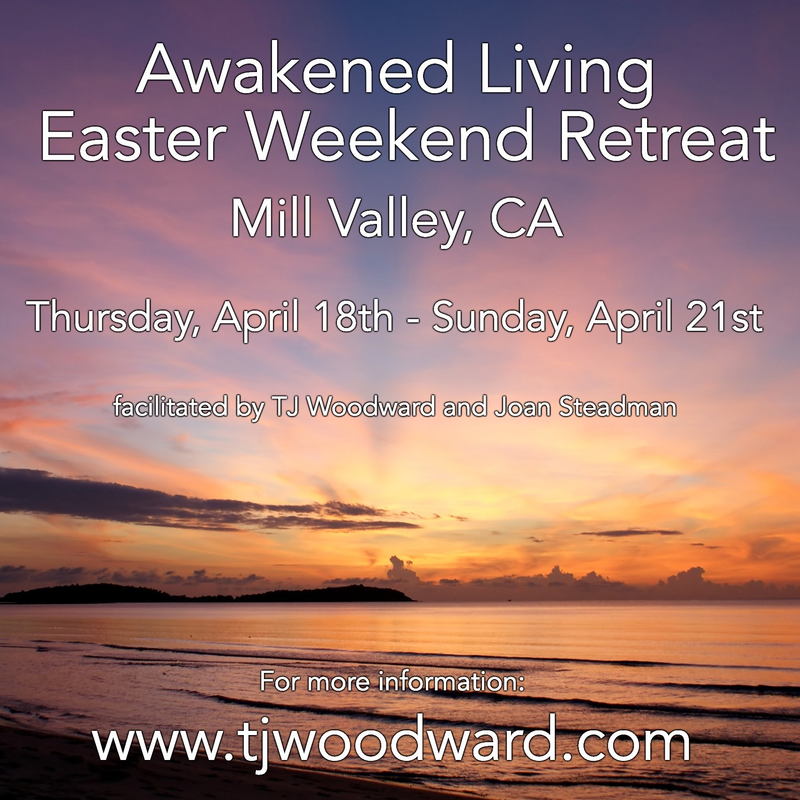 We will be examining the metaphysical and mystical interpretation of the Easter story and exploring how it applies to your life. Joan is widely known as an authentic and skilled facilitator and a dynamic speaker. She has spoken and facilitated workshops and retreats nationwide and at New Thought conventions and conferences. She has written curricula for Centers for Spiritual Living and has authored articles and meditations in the Science of Mind Magazine, New Thought Magazine, and Inner Visions.